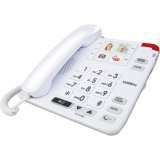 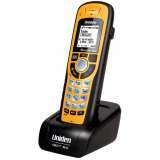 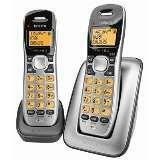 The VTech 15850 Long Range DECT360 Cordless Phone combines the latest DECT technology and a unique antenna with advanced noise-filtering to deliver high quality phone calls. 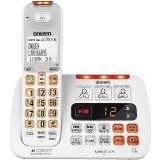 The VTech 15250 DECT Cordless Phone Quad Pack delivers high quality calls along with conference calling, an answering machine, power fail back-up, and long-lasting battery life for a quality phone call experience. 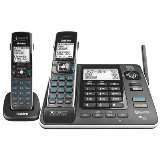 The VTech 15750 DECT 6.0 Cordless Phone Triple Pack uses the latest in DECT and MobileConnect Bluetooth technology to deliver high quality phone calls, a versatile answering machine, the ability to connect your mobile phone, and conference calling.